Wow! it’s December, Thanksgiving is behind us, shoppers are out full-throttle, trees are getting decorated, the classic Christmas shows are on TV and all is good. Well, not ALL is good. 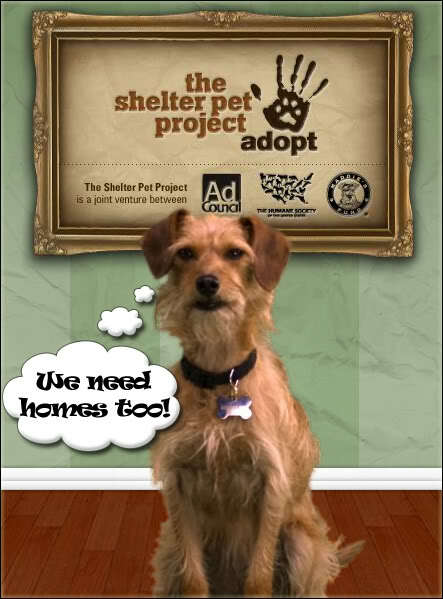 Did you know that each year somewhere between 6-8 million animals enter shelters? Half of those are euthanised. That is 3-4 million pets that will unnecessarily be put to death because they have been thrown away, surrendered, lost, or, due to lax spay/neuter laws, multiplied to exhorbatant numbers. This is unacceptable in my book! Friends and regular readers of this blog know that I am an advocate for homeless animals. 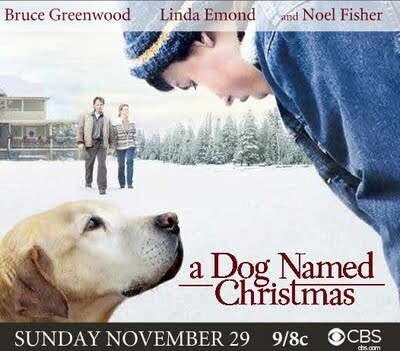 This week I watched a Hallmark Hall of Fame book-turned-TV movie “A Dog Named Christmas“. You may have seen it advertized. A sweet tale of a family with a mentally challenged son who hears about an “Adopt a Dog for Christmas” program at the local animal shelter. He adopts an older lab, and brings media attention to all of the area’s shelter dogs in need of a temporary foster home just for Christmas, while the staff is away and the dogs will be left alone or minimally cared for. The deal is that they can bring it back on Dec. 26. At the end of the movie, the author of the book, Greg Kincaid, makes a public appeal on behalf of animal shelters across the country. Foster a homeless pet for Christmas. And guess what?? Over 2000 animal shelters and rescue groups have agreed to participate. I LOVE, LOVE, LOVE this idea! Why not share a few days with an amimal in need who may never have known the joy of having it’s own person that loves him, feeds him and keeps him warm? Even if you don’t keep the pet, (and bets are you will), you have shown him a little ray of light and goodness. HK, Kismet, Roxie and I will be driving 10 hours each way to celebrate the holidays with my parents (and their rescued dog, Tessa). It won’t be possible for us to foster a christmas dog this year. But I will do my part in other ways; dog food drives, donations and standing tall and proud on my soapbox to encourage others to do what they can to spread some joy to a deserving, innocent, homeless pet.